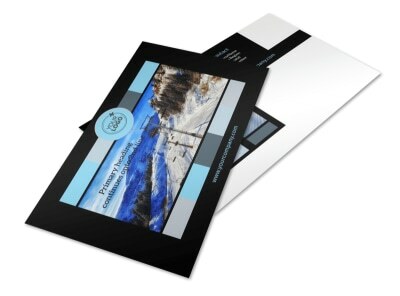 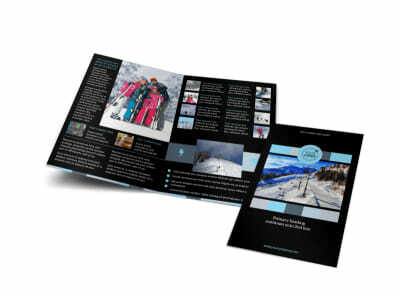 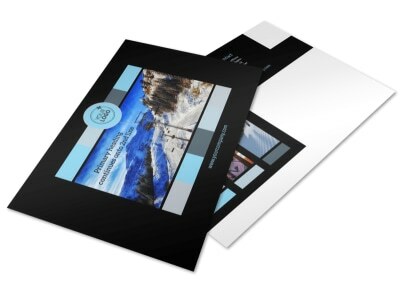 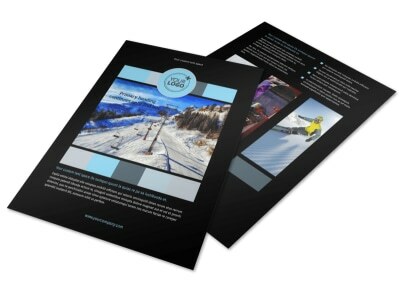 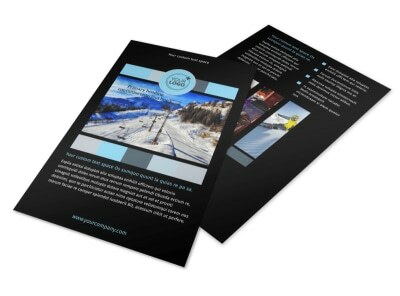 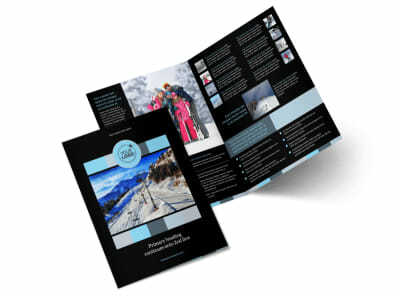 Customize our Top Ski Resort Business Card Template and more! 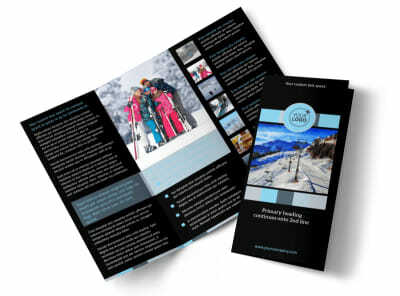 Always stand out in skiers’ minds when they need to plan their next ski trip with top ski resort business cards. 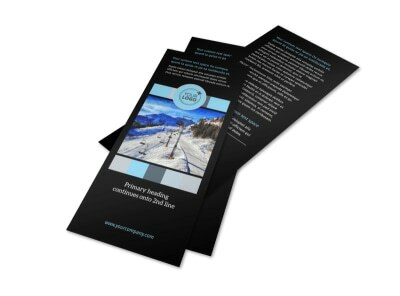 Customize a template using our online editor by playing with the color theme and other design elements to make your contact info stand out as that of the best ski resort around. 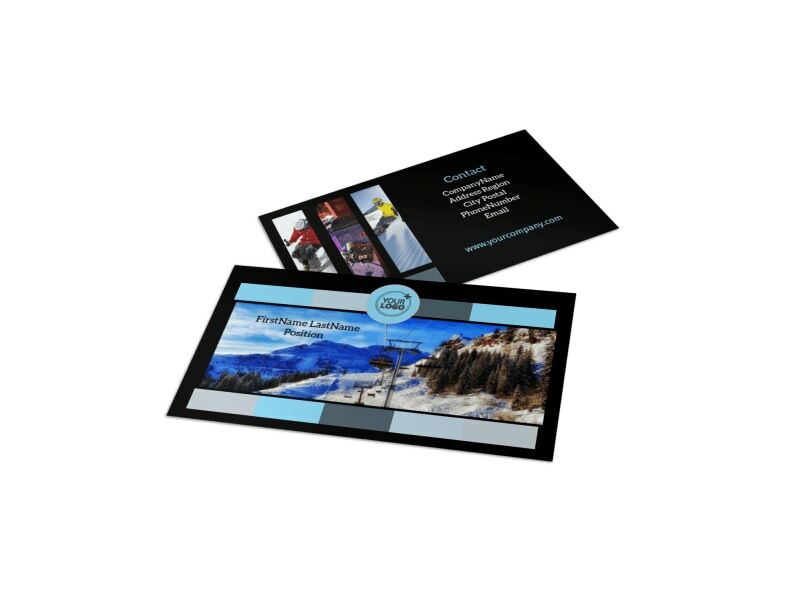 Start designing your professional business cards today.